Thomas Merton's monastic vocation eventually led him to a compassionate openness toward all created reality. As he wrote in his Preface to the Japanese edition of Thoughts in Solitude, "And what is the person? Precisely, he is one in the unity which is love. He is undivided in himself because he is open to all. He is open to all because the one love that is the source of all, the form of all, and the end of all is one in him and in all. He is truly alone who is wide open to heaven and earth and closed to no one" (Honorable Reader). 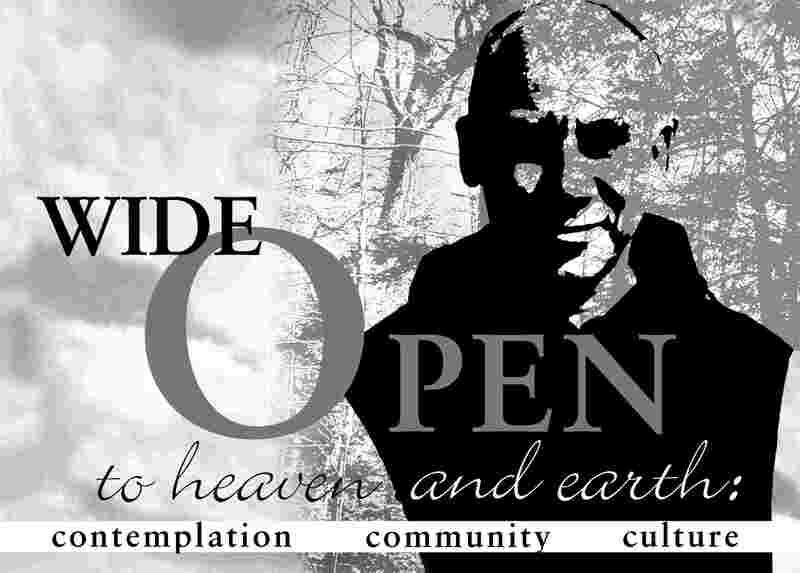 The Tenth General Meeting of the International Thomas Merton Society will focus particularly on the ways in which inner transformation and union with God contribute to the renewal of the broader human society and the world in which we live. Larry Culliford / Sidney Griffith Merton & Martin Luther King Jr.